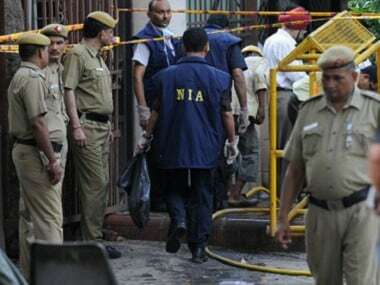 The National Investigation Agency (NIA) on Thursday filed a chargesheet against former Pakistan diplomat Amir Zubair Siddiqui and two others on charges of plotting a terror attack and waging a war against India, said media reports. 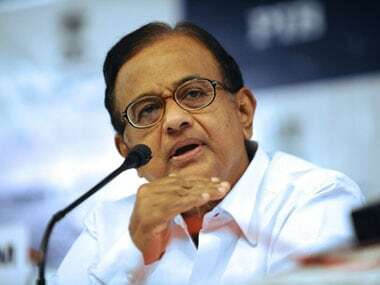 According to The Hindu, Special Public Prosecutor CSS Pillai filed the charge sheet before Judge P Cheenthoorpandian of the Special Court for NIA in Poonamallee in Chennai. NIA has found that Siddique, while working in Sri Lanka from 2009 to 2016, engaged people to indulge in espionage and terror activities in India. Siddique now has been declared persona non-grata and cited as absconding by the NIA. The major plot of the suspects, including Siddiqui was unearthed when one Thamim Ansari was arrested by the CID in 2012, said the report. 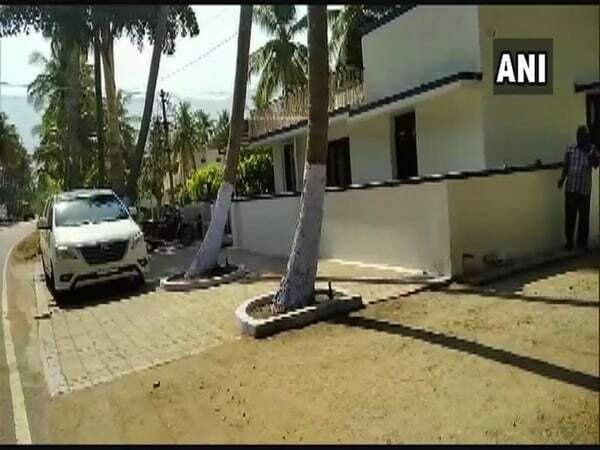 Siddiqui, according to Deccan Chronicle, had planned to attack US consulate in Chennai, the Israeli Consulate in Bengaluru, the Eastern Naval Command Head Quarter in Visakhapatnam and ports in India with the help of spies. He had reportedly also sent several persons including Mohammad Zakir Hussain, Arun Selvaraj and Sivabalan, to India to carry out attacks. Hussain, who was arrested by the CBI in 2013 on charge of indulging in spying activities, had confessed that Siddiqui had assigned him to carry out attacks. 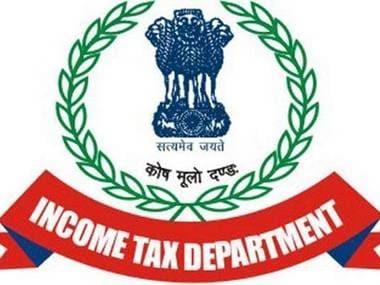 ISI agent Hussain, during the probe, also revealed that he used his counterparts Sivabalan, Mohammad Salim and Rafeeque to circulate fake currency in Tamil Nadu, said The New Indian Express report. “Siddiqui was not named in the charge-sheet initially because we did not have proper evidences before. 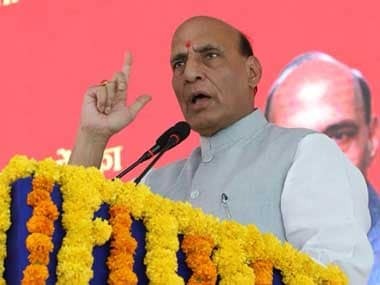 Now that we have strong evidence to prove his involvement in the terror plot, a supplementary charge-sheet was filed,” NIA sources were quoted as saying by The New Indian Express.